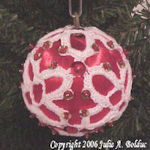 Simple Beaded Wreath Ornament -- $1.99 A Crochet pattern from Julie A Bolduc. 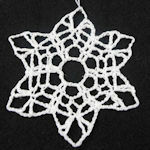 This really fast and easy wreath ornament is one of many I designed on the site. 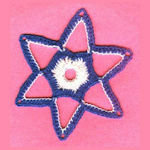 It is a perfect pattern for a beginner to start with.